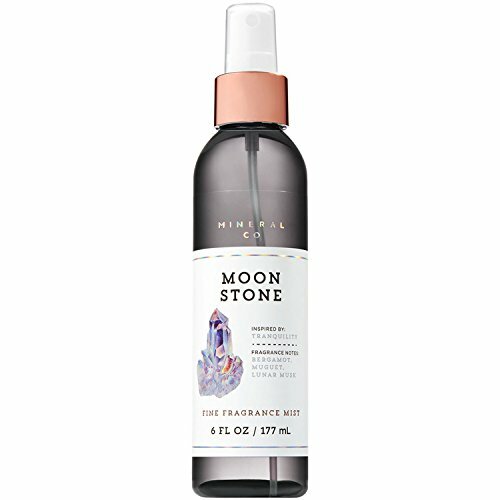 Our moonstone fine fragrance mist evokes instant tranquility. Whether you splash it on or lightly spritz, you'll fall for this scent at first mist. Our fragrance mist offers the lightest, most refreshing way to fragrance! Our moonstone fine fragrance mist evokes instant tranquility. Whether you splash it on or lightly spritz, you'll fall for this scent at first mist. Our fragrance mist offers the lightest, most refreshing way to fragrance!